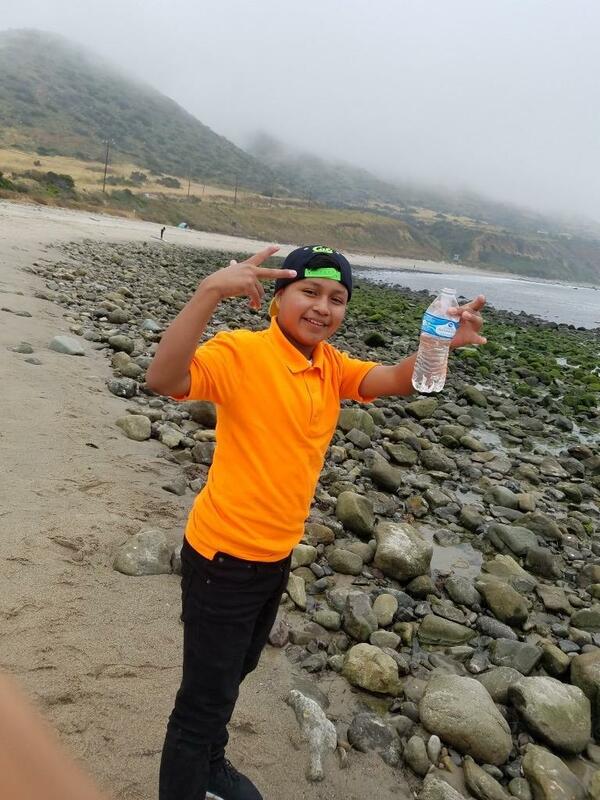 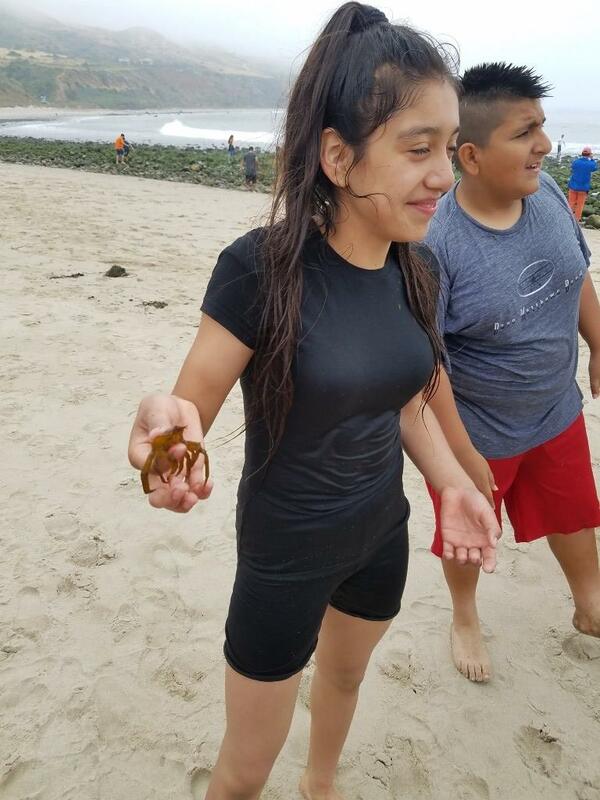 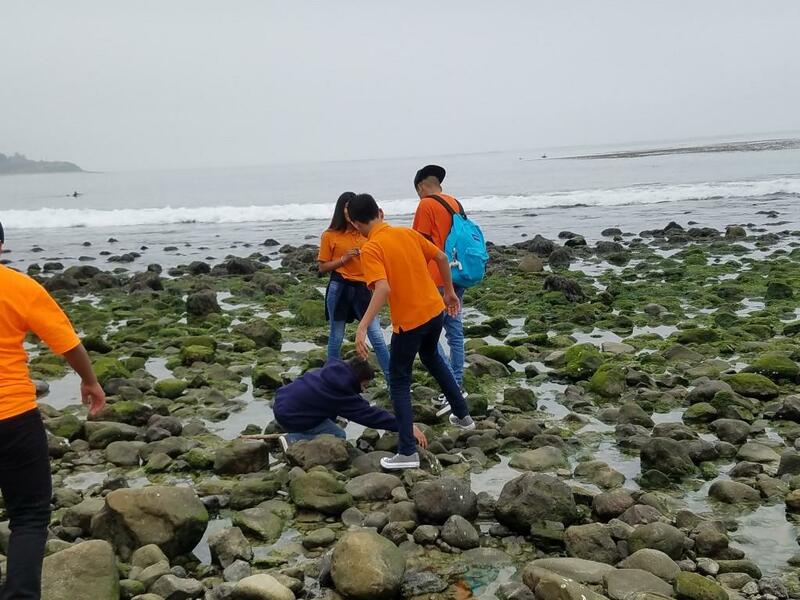 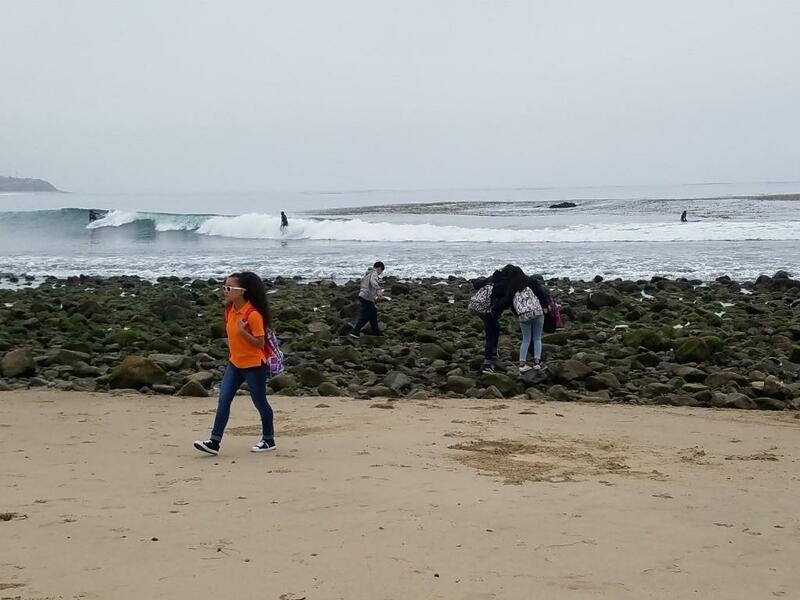 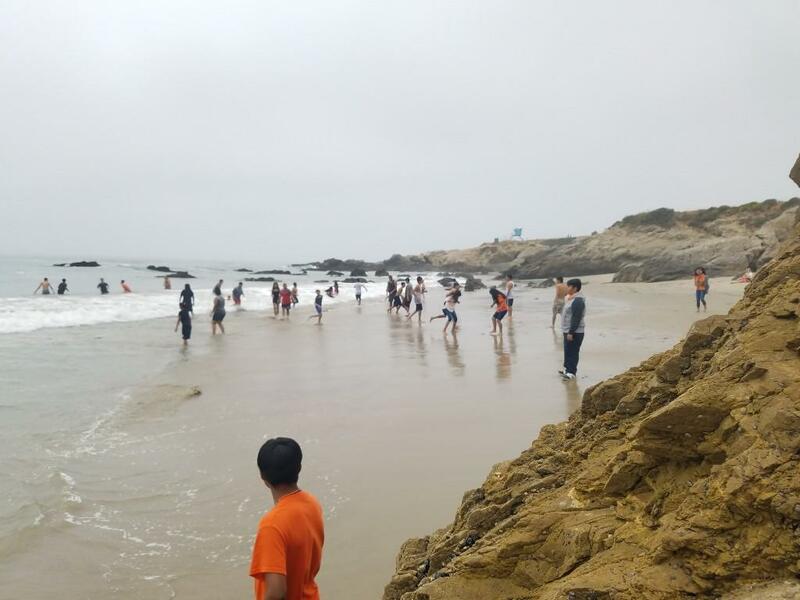 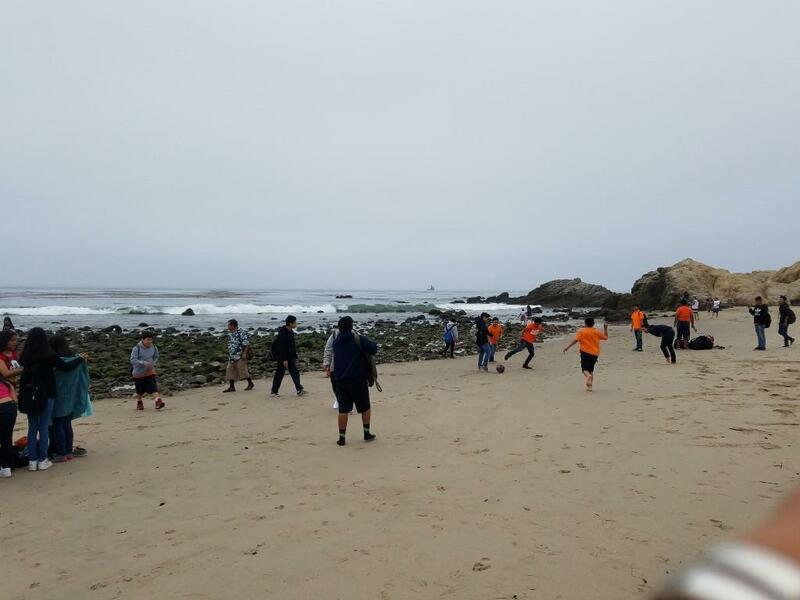 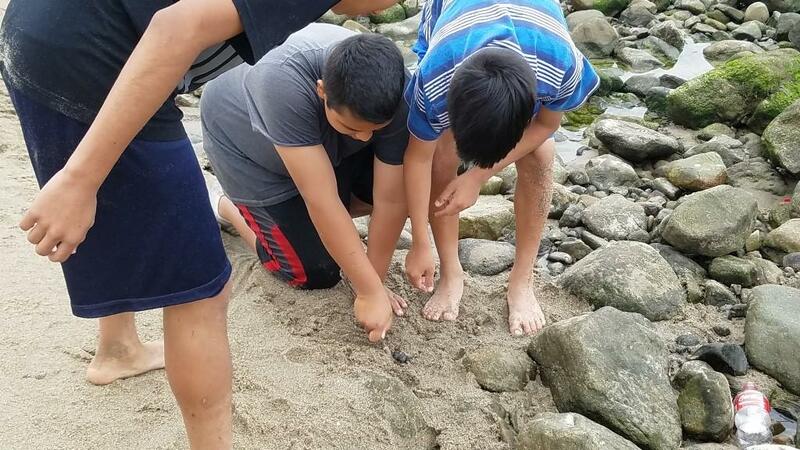 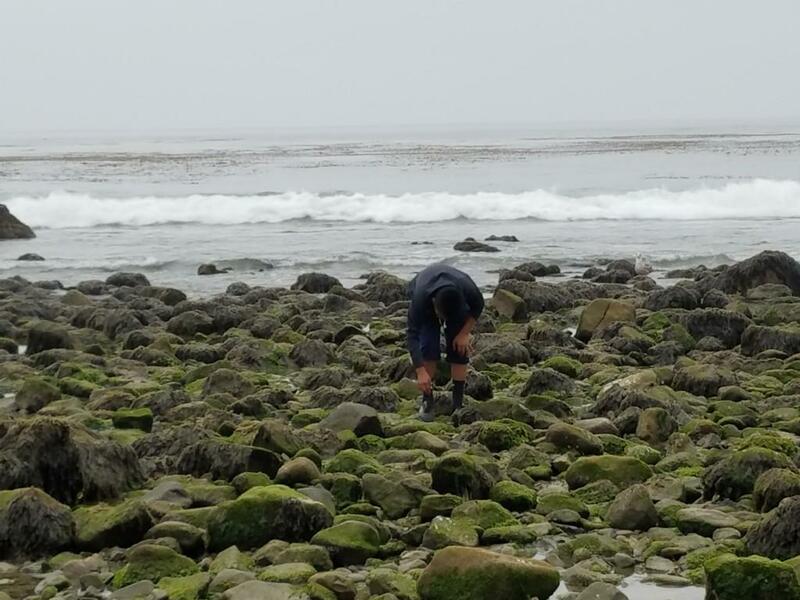 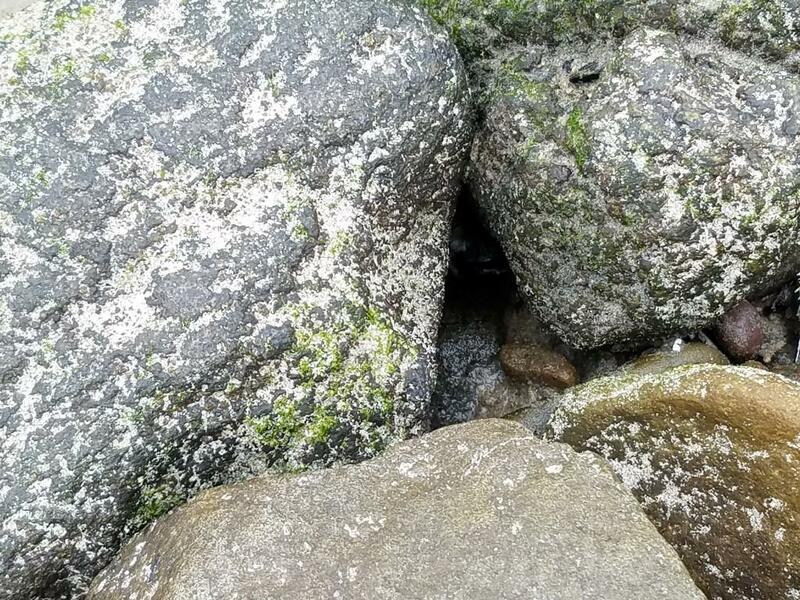 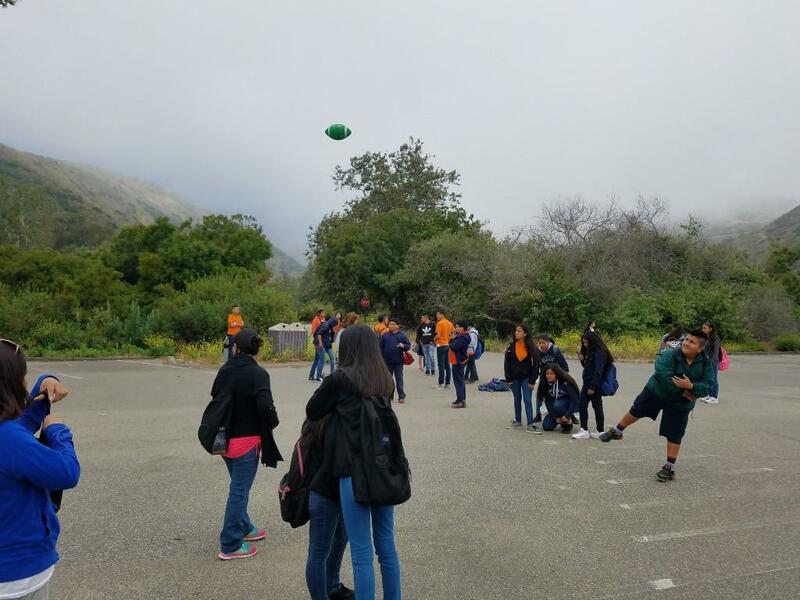 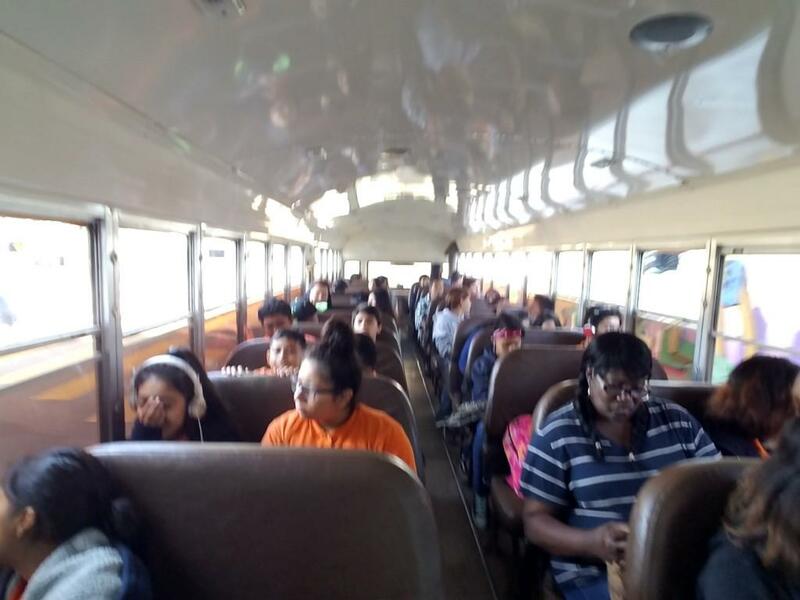 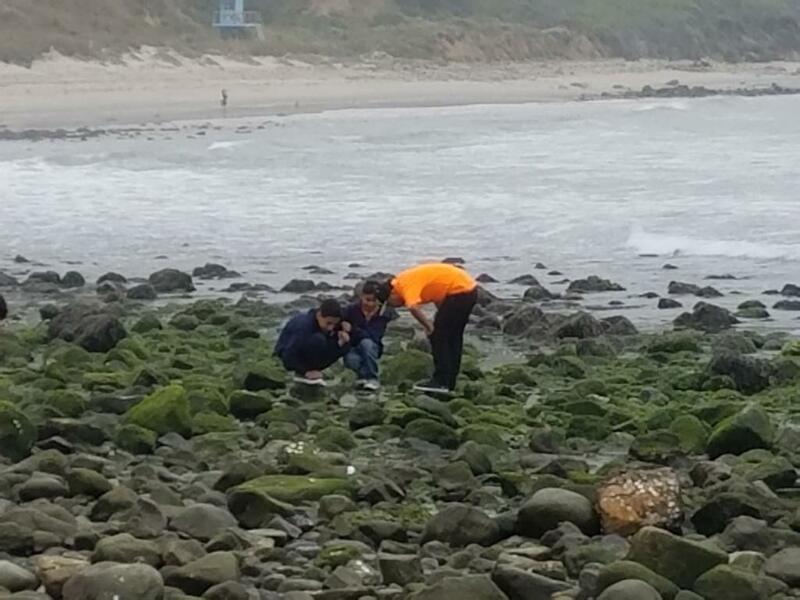 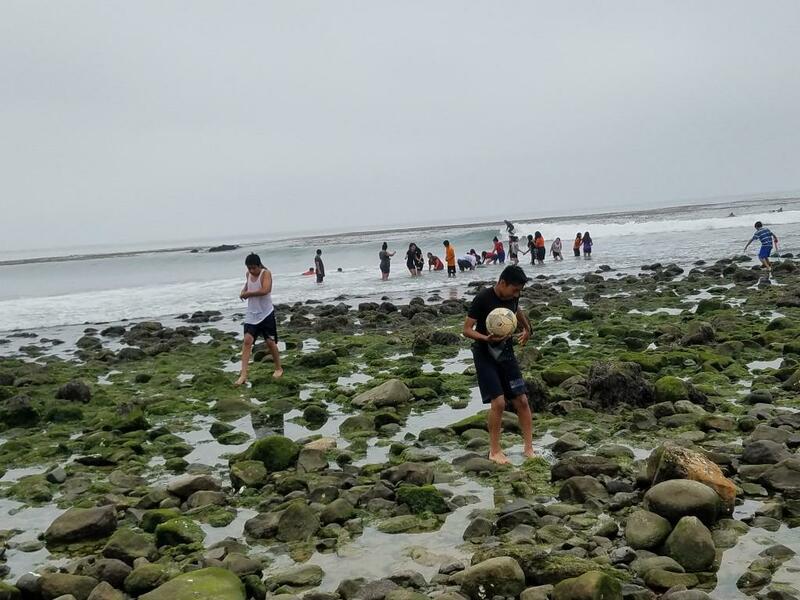 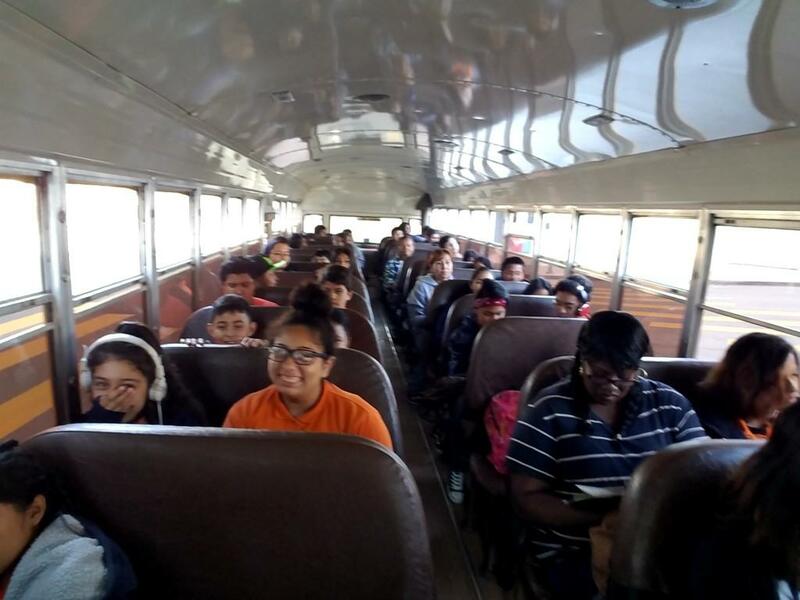 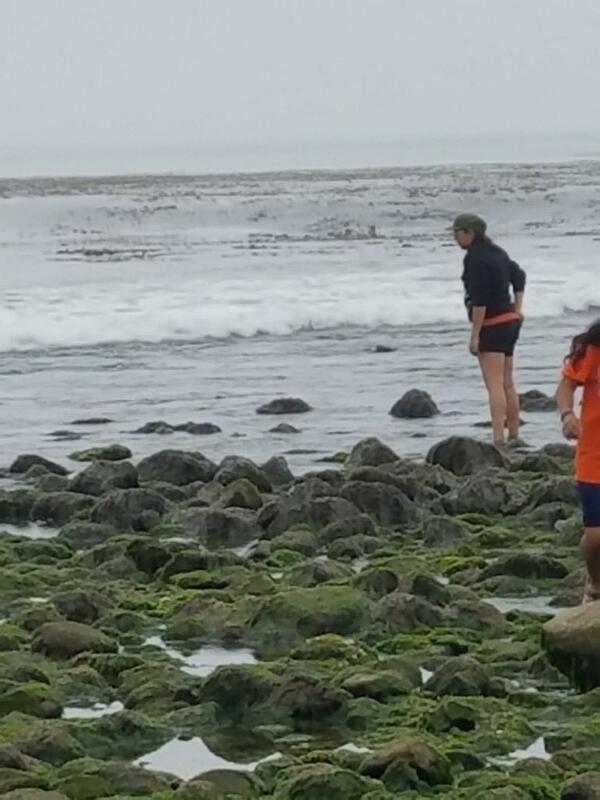 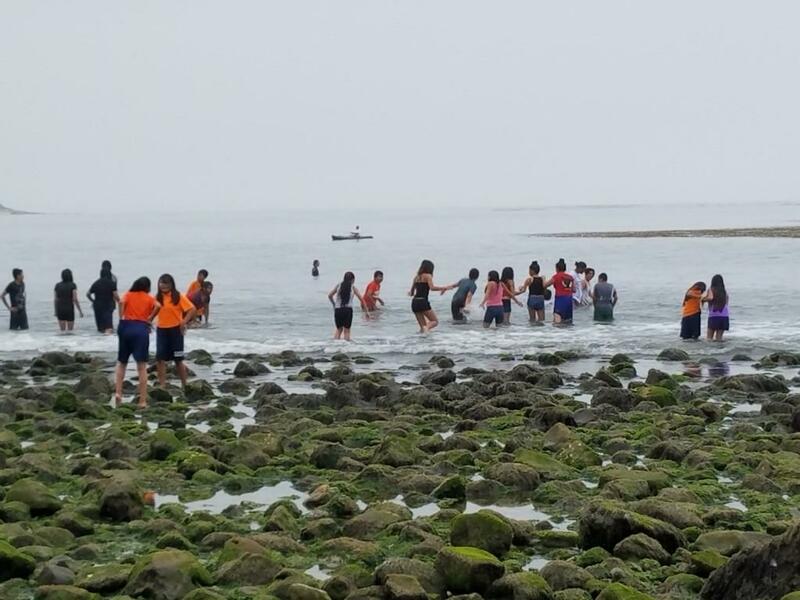 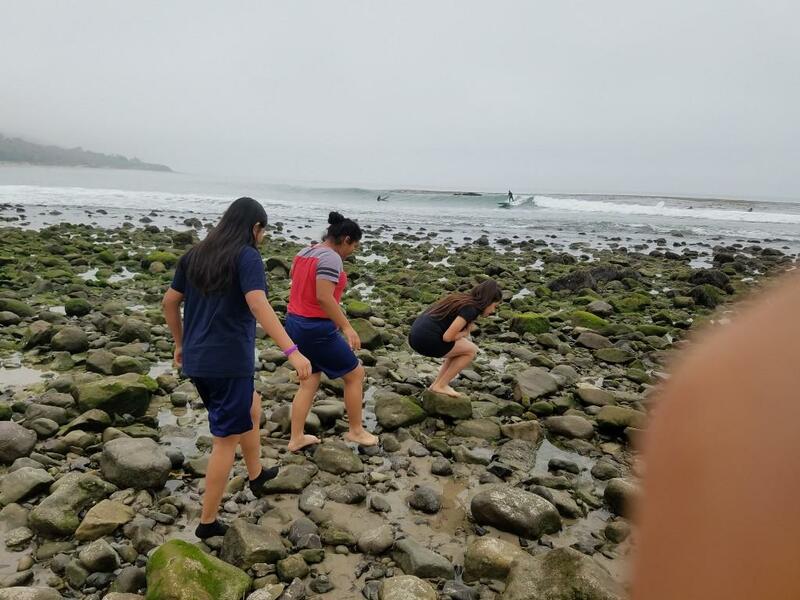 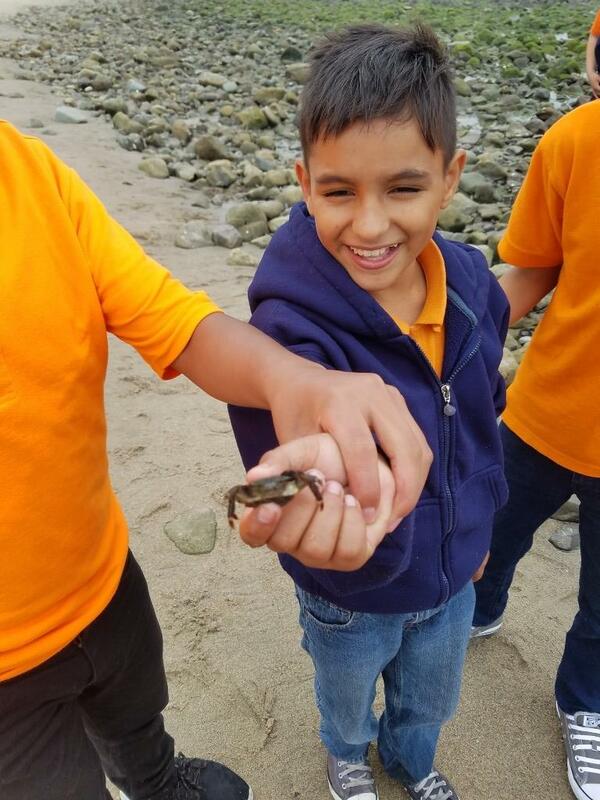 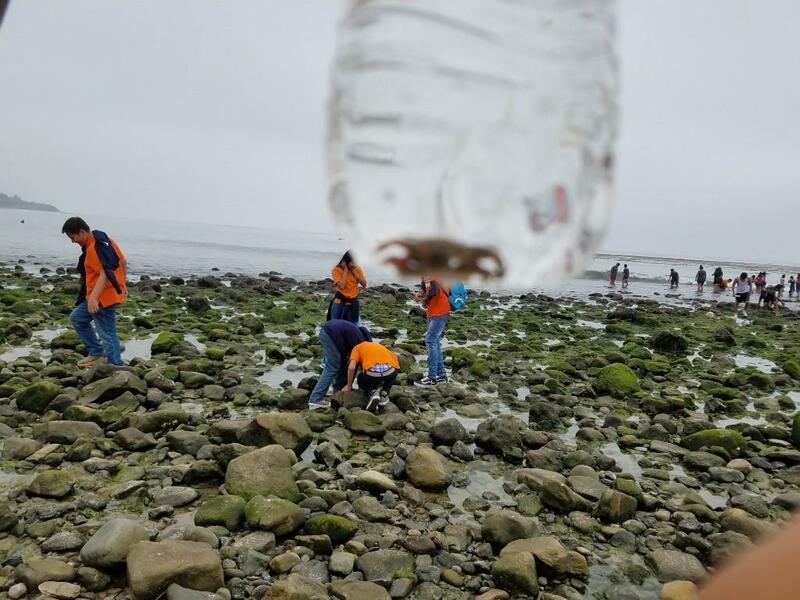 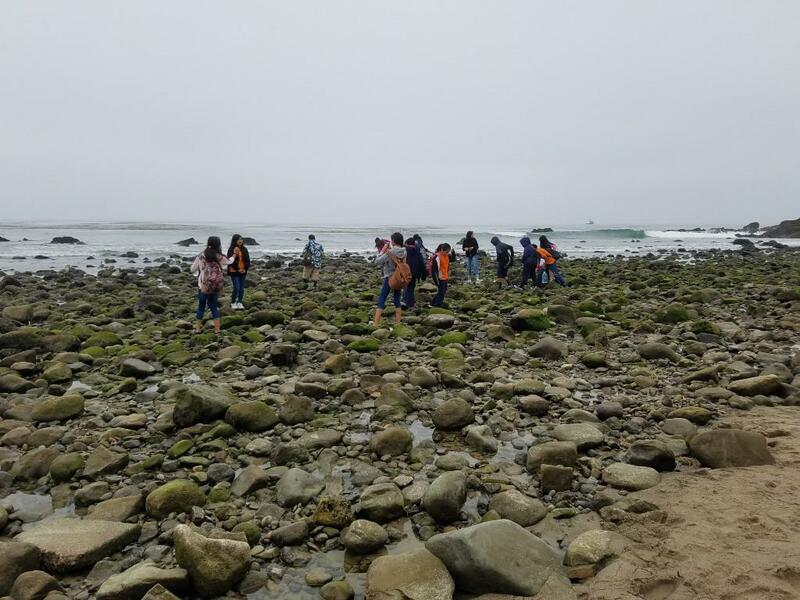 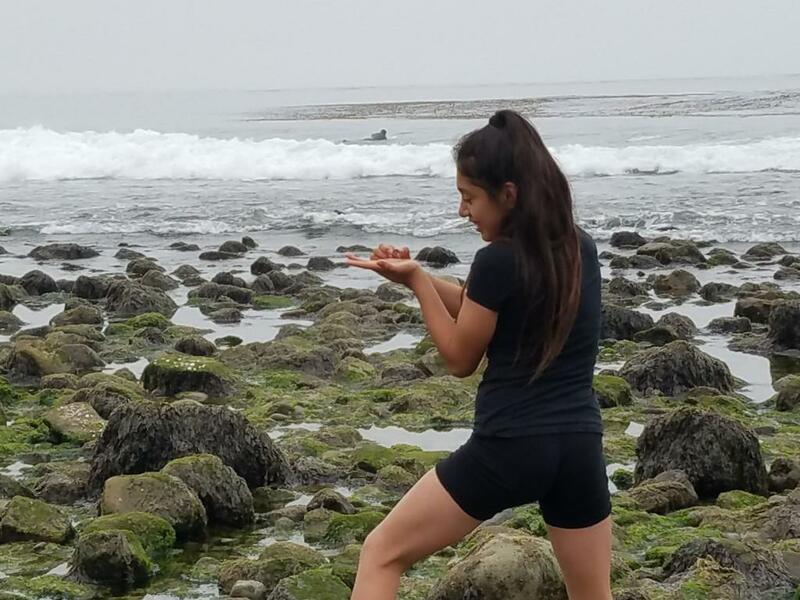 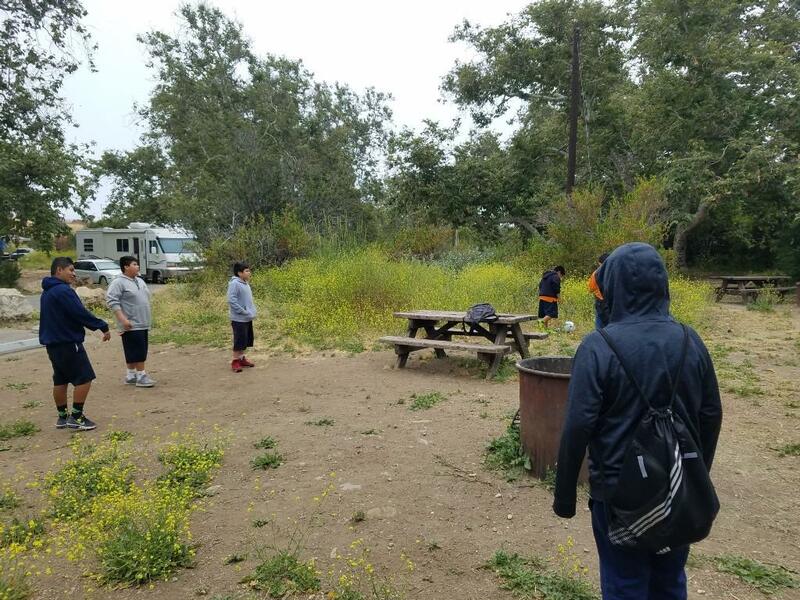 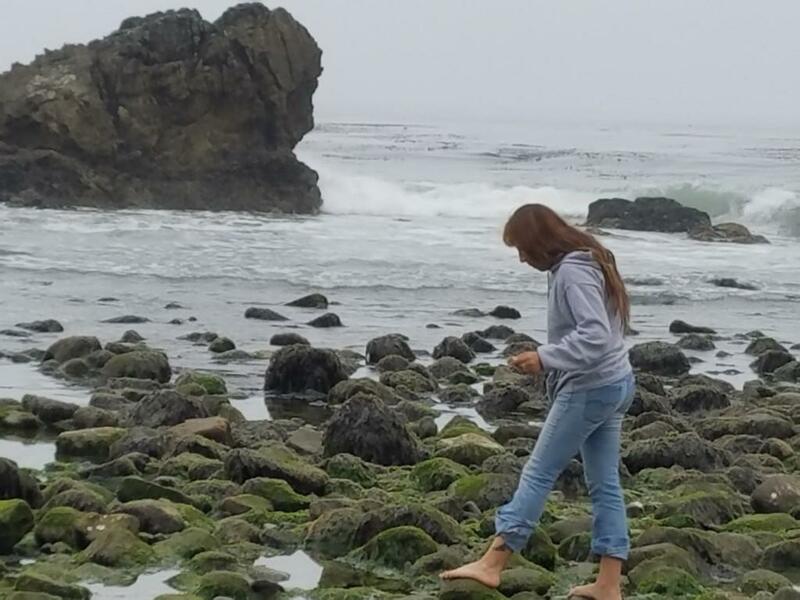 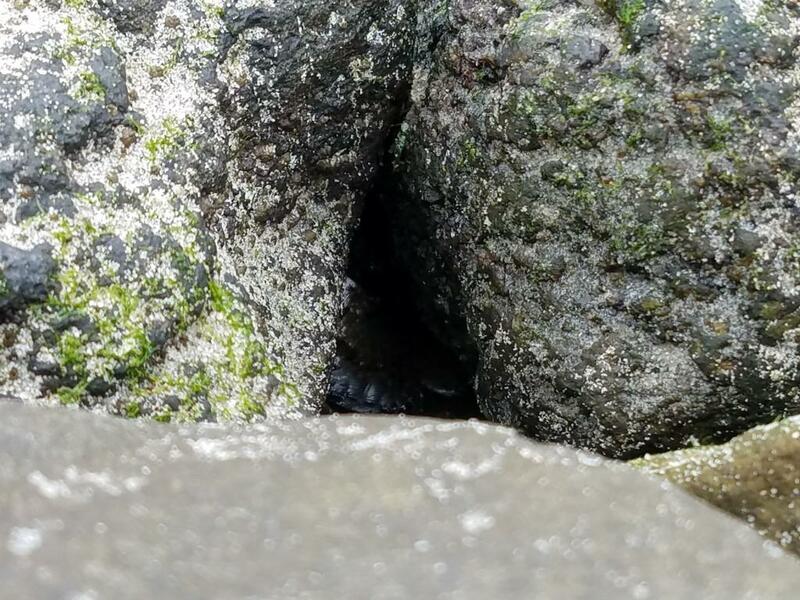 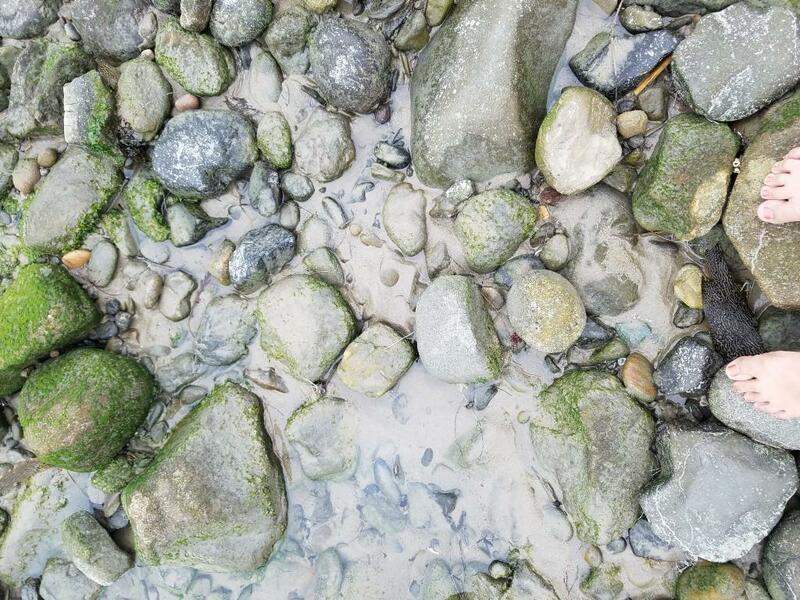 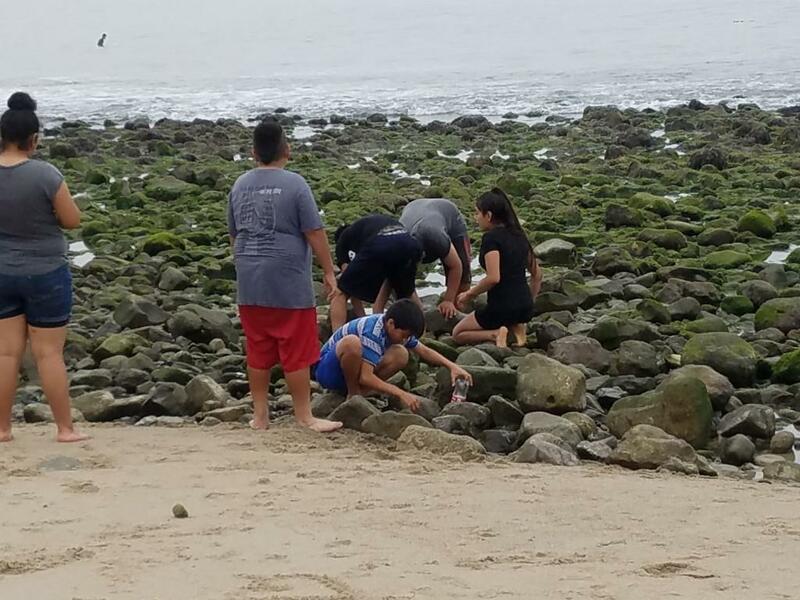 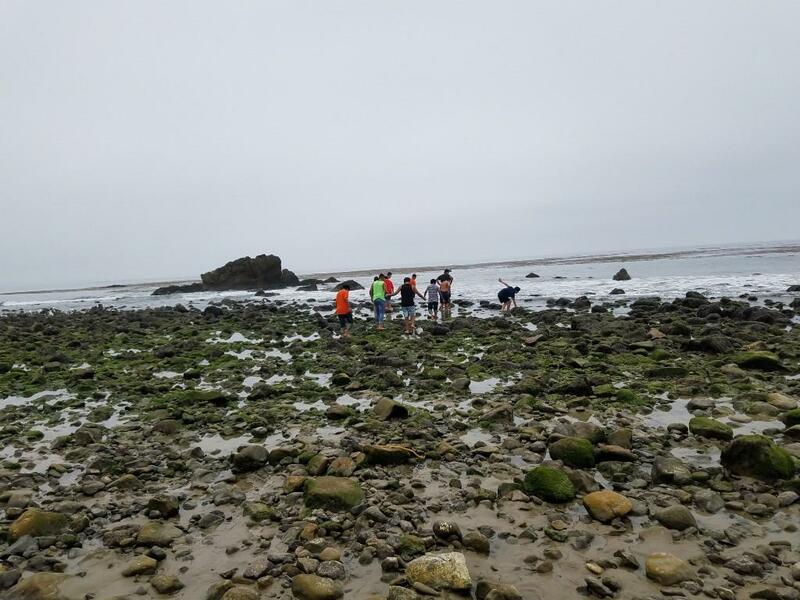 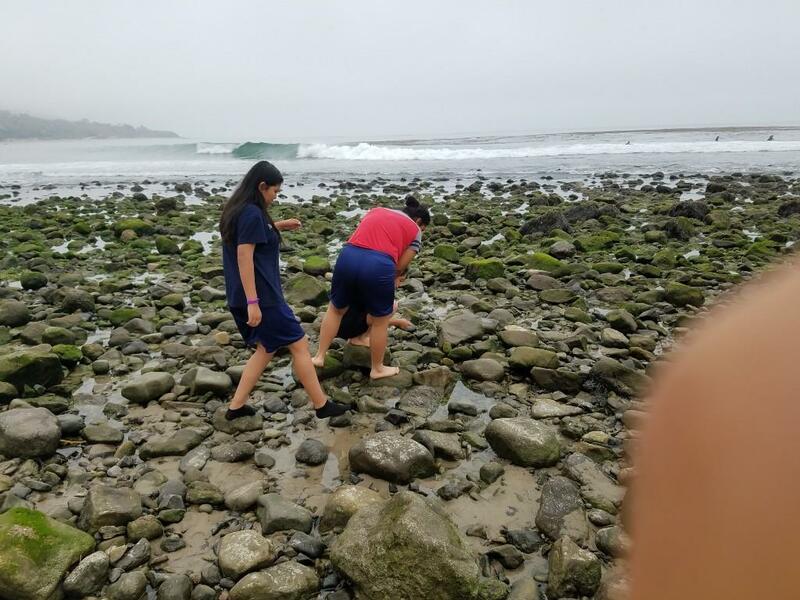 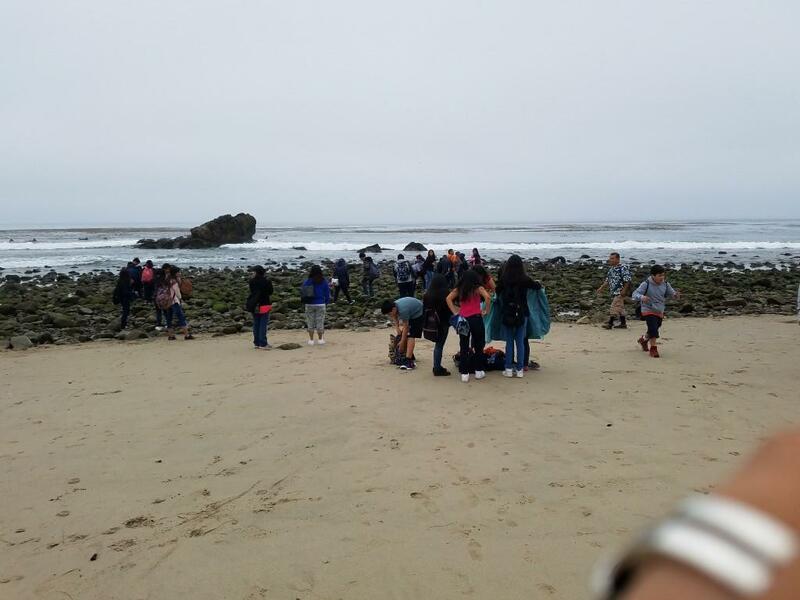 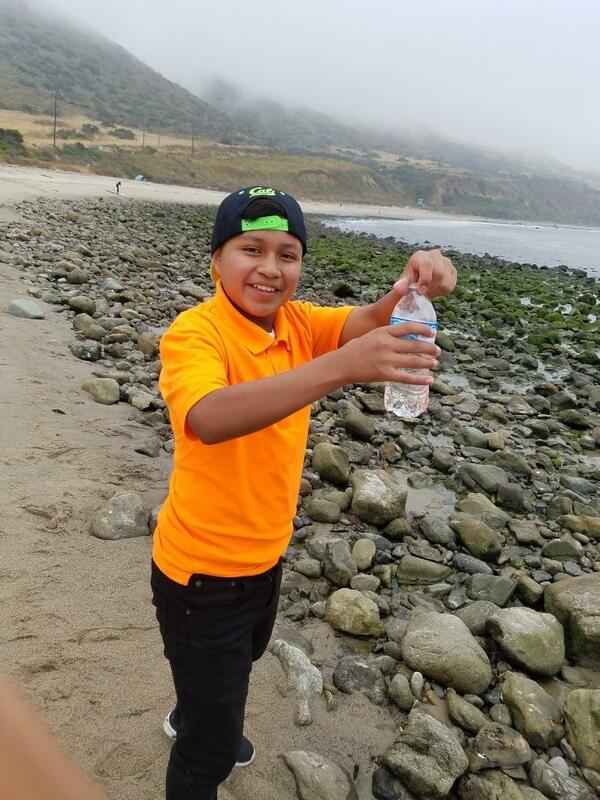 Sal Castro English Learners and Special Day Class students enjoyed learning about tide pools and seeing in person what they learned in the classroom. 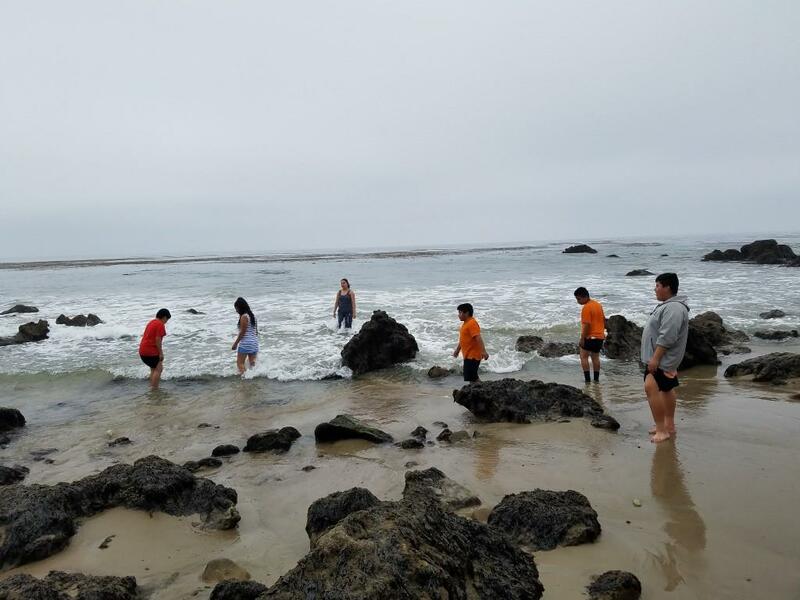 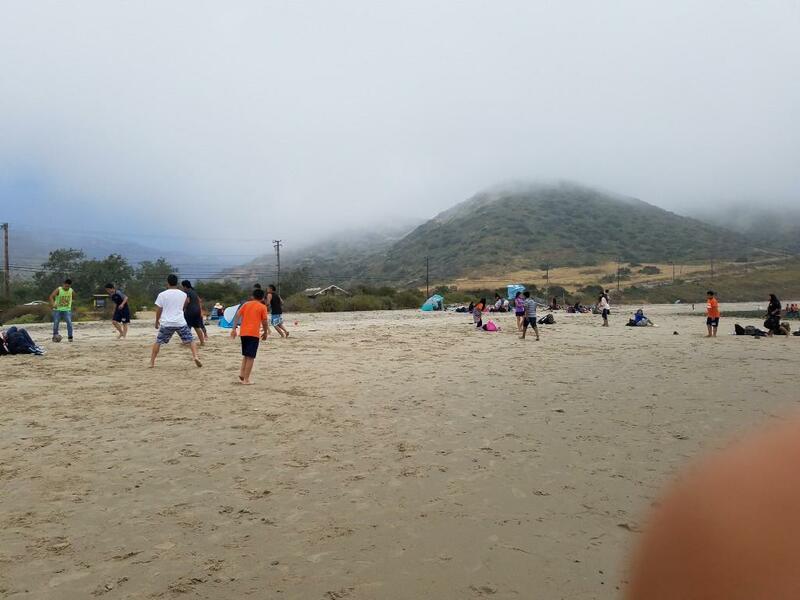 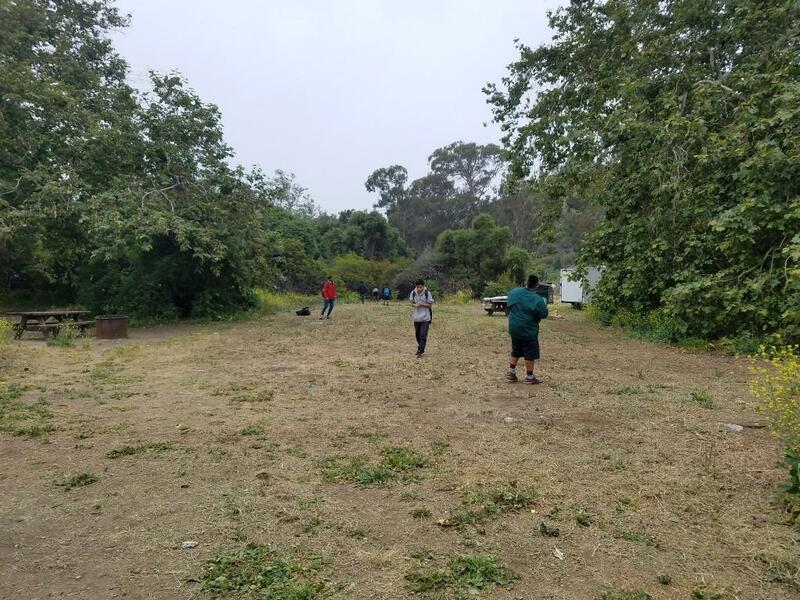 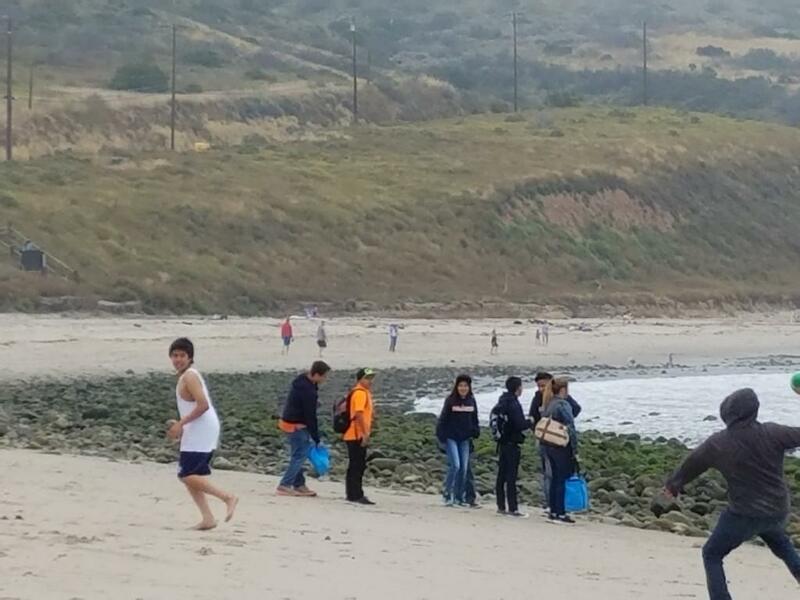 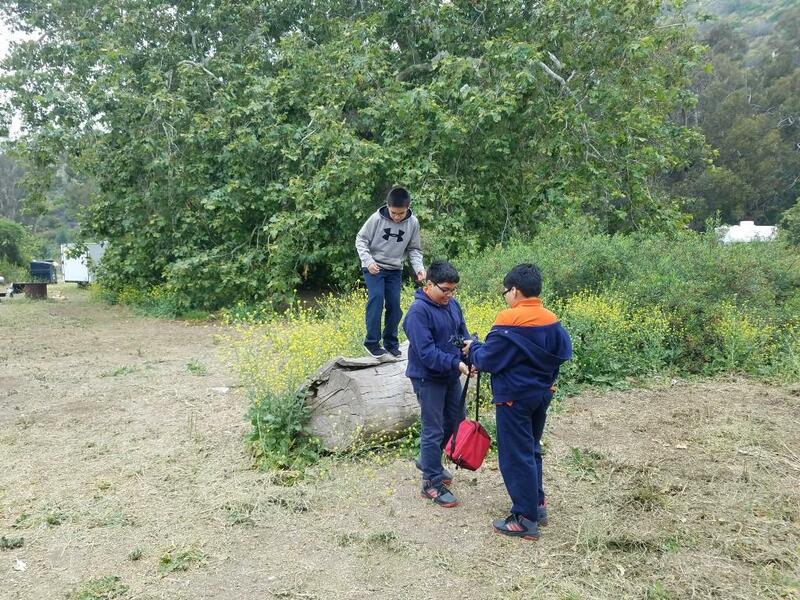 They got to experience the glorious nature that we have at our shores at Leo Carrillo Sate Beach. 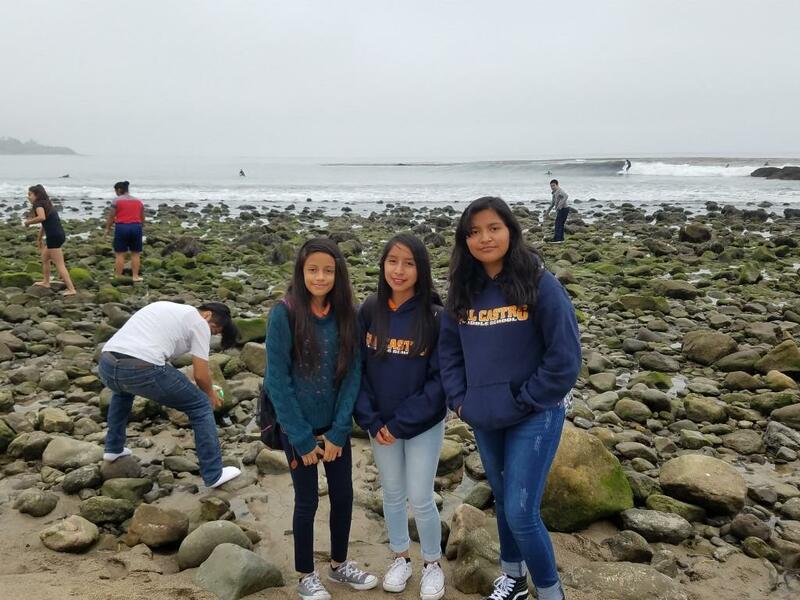 This was definitely an experience they will never forget!